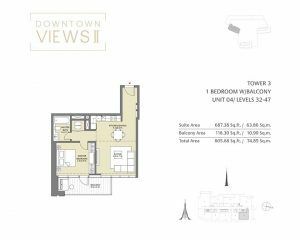 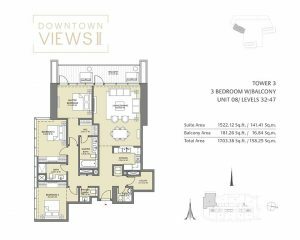 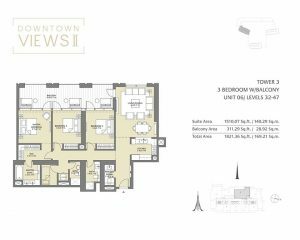 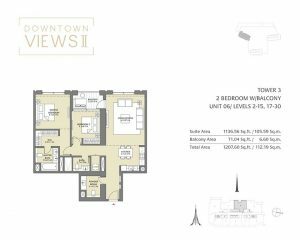 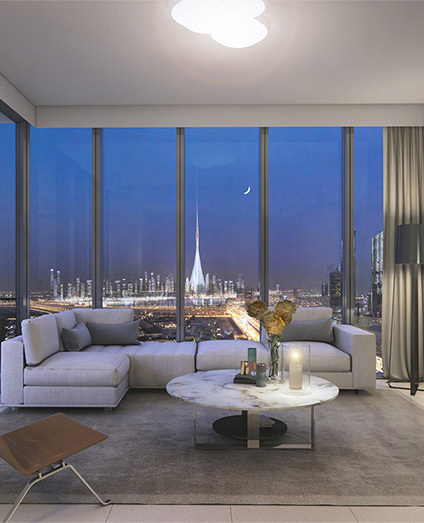 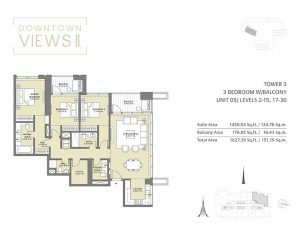 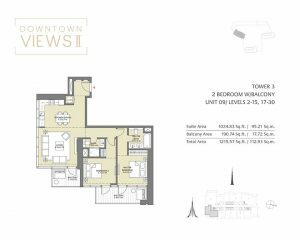 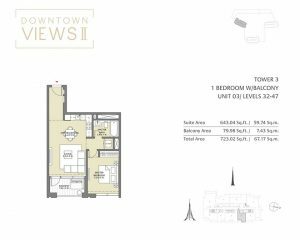 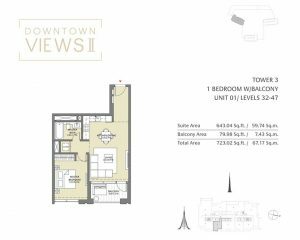 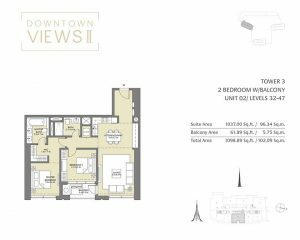 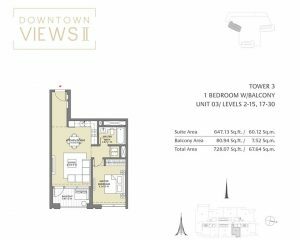 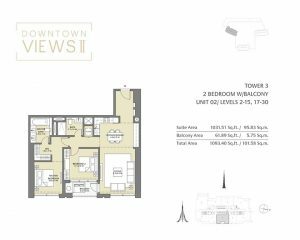 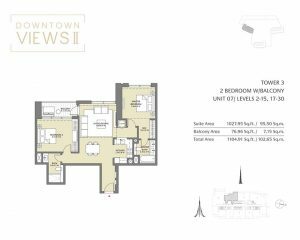 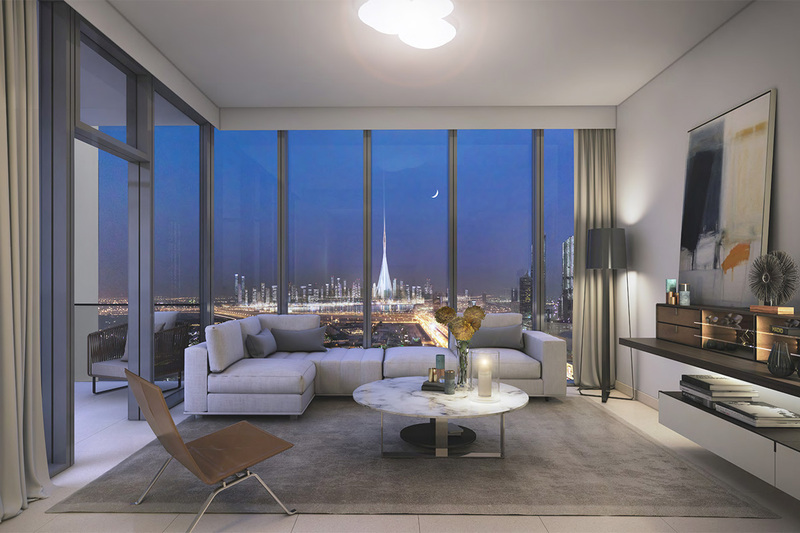 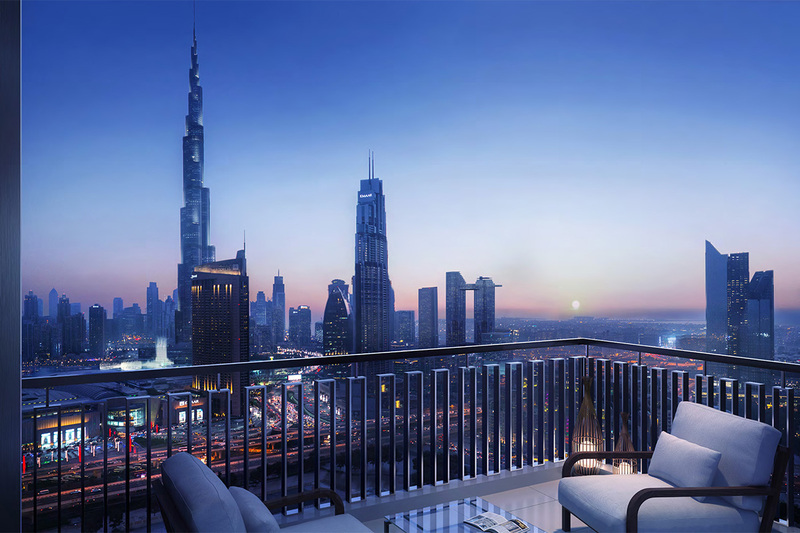 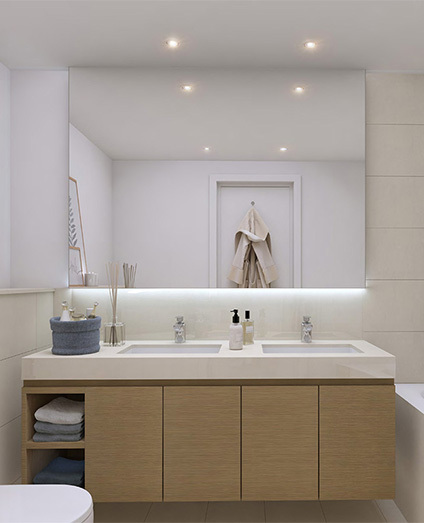 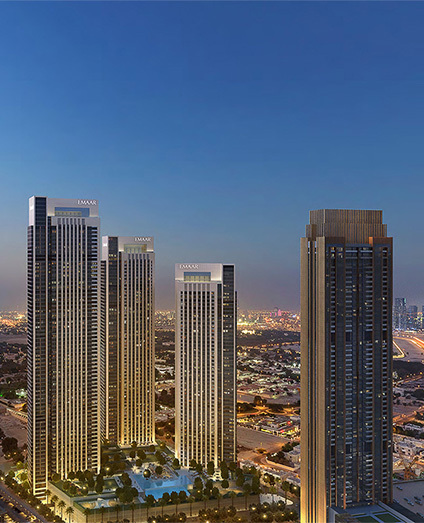 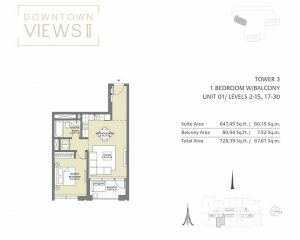 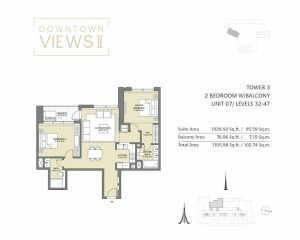 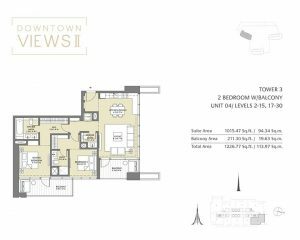 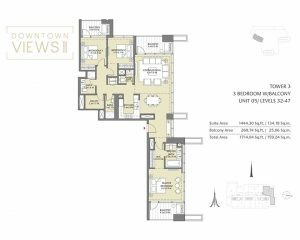 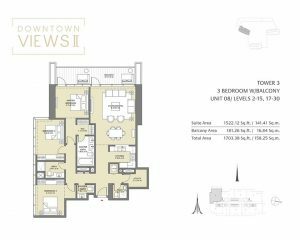 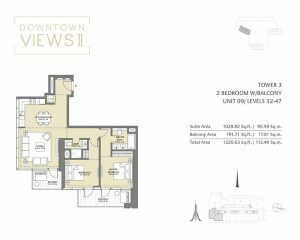 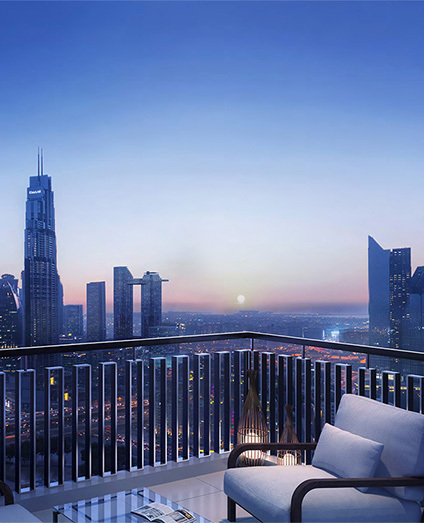 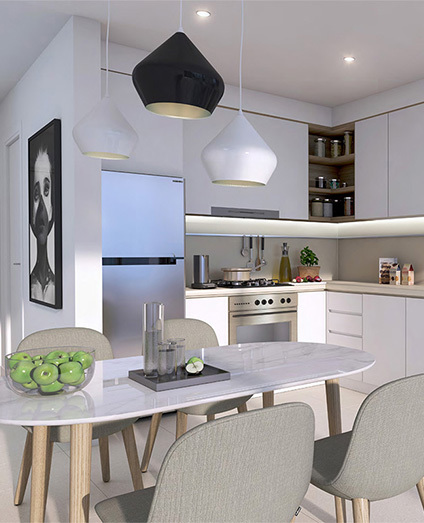 Downtown Views 2 is a high-end apartment development by Emaar Properties located across the Dubai Mall. 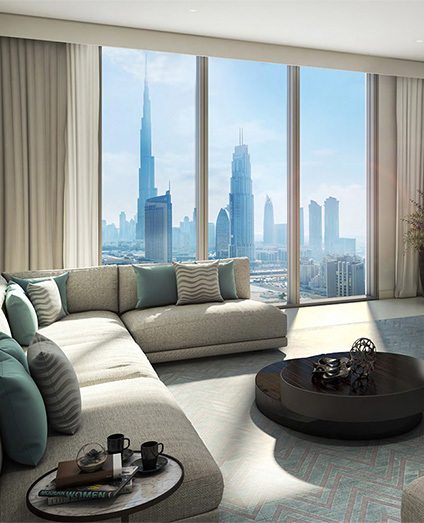 There is 1, 2, 3, and 4 bedroom apartments amidst world-class shopping and entertainment and in legendary surroundings. 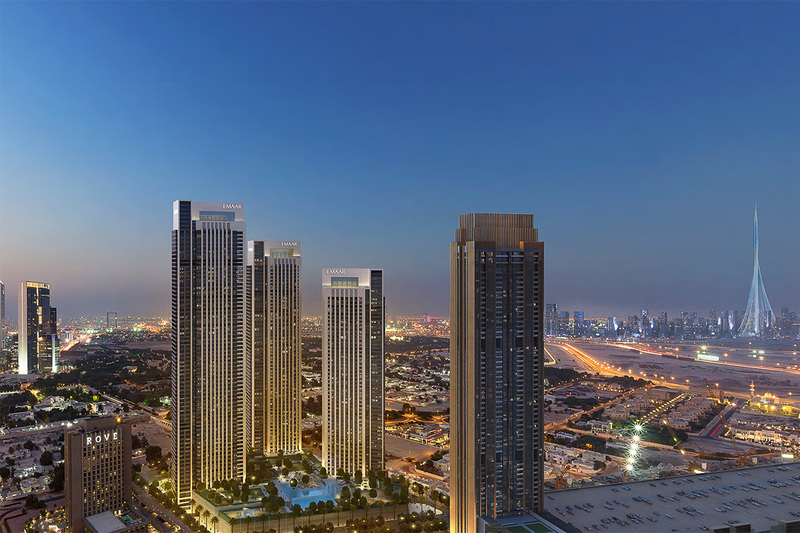 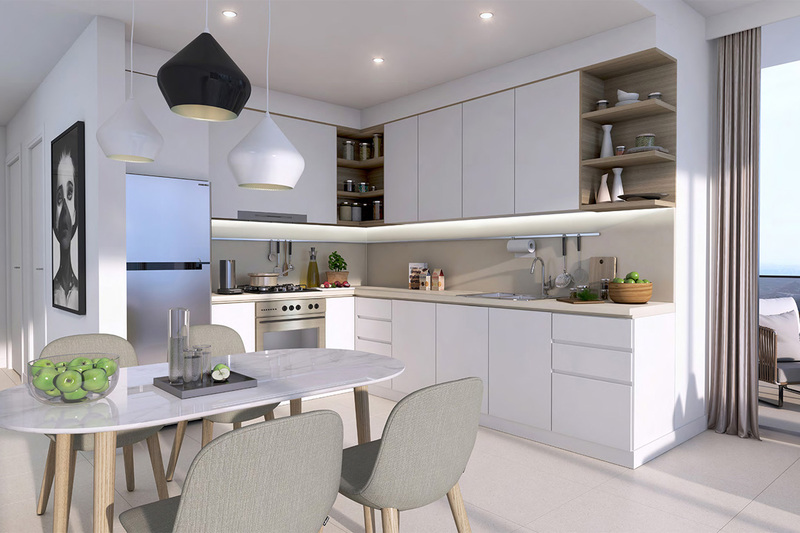 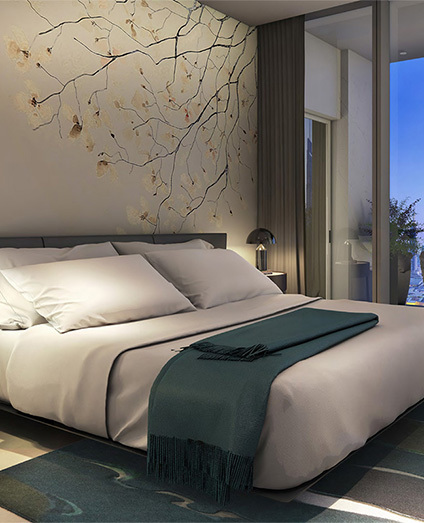 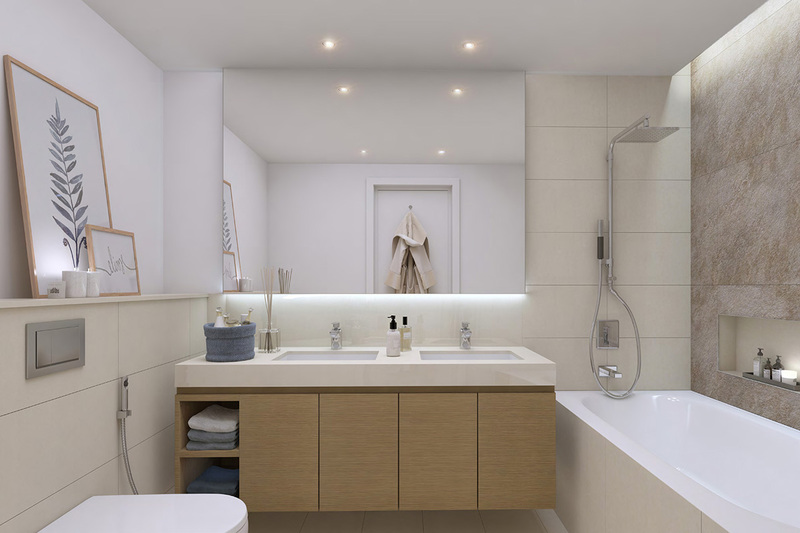 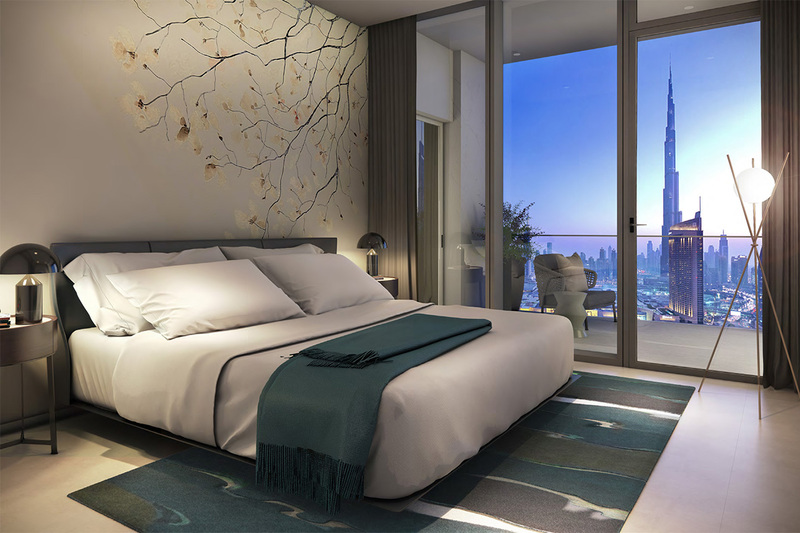 Downtown Views II – T3 is centrally located around Dubai’s most iconic destinations and conveniently in proximity to Interchange 1 on Sheikh Zayed Road, Al Khail Road, and the Business Bay area.